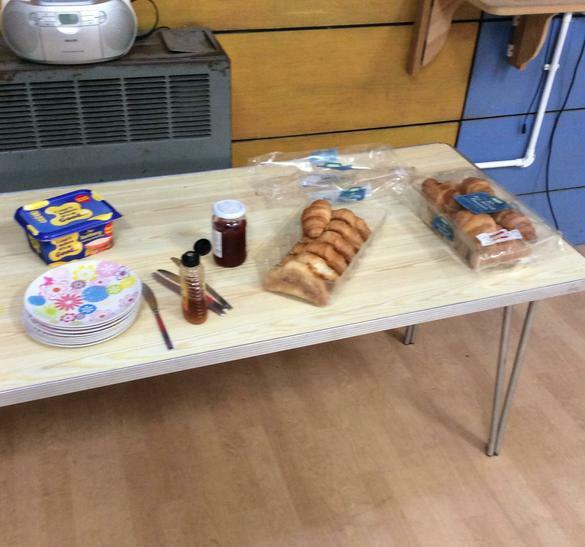 Winscombe Primary Breakfast Club runs from 7.45 - 8.45 am every morning before school in the school hall. The cost is £4.00 per session and this includes a healthy breakfast. 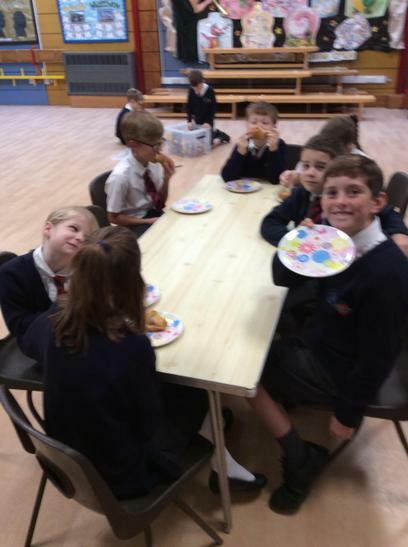 Winscombe Primary After School Club provides after school care provision for children form our Reception Class through to our Year 6 children. 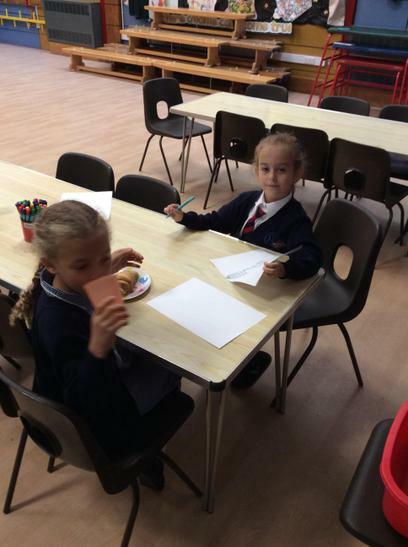 The children can enjoy a range of activities outside (weather permitting) and there is also a wide variety of indoor games and activities from board games to arts and craft. We also have fun cooking and craft projects to tie in with seasonal celebrations. 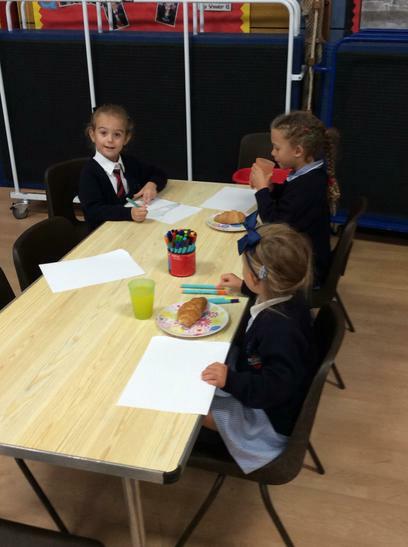 After school club operates from 3.15 - 6.00pm daily for a cost of £7.00 (to include a drink and healthy snack). Spaces are available and bookings should be made using the form below. You will also need to complete a parent carer agreement before your child can attend. All payments to be made via Parentpay please.